Deer Park Lumber specializes in high quality kiln dried Northern Appalachian Hardwood. Cherry, Red Oak, Hard Maple and Ash are just a few examples of what they currently offer. They focus on lumber products and forestry services including forest management. One of their main goals is to always be improving to keep up with changes in the market. Once again, they are making efforts this year to stay competitive. They recently sponsored and organized the 1st Annual Alift Golf Tournament. Proceeds benefited loggers (and their families) who suffered injuries in the field. Last spring, they supported the PFPA Log a Load for Kids pheasant hunt to raise money for the Children’s Miracle Network Hospitals in Pennsylvania. They are involved with local schools and have been able to promote the forest products industry to young students. Recently, the Miss Teen PA United States Agriculture visited and toured the Deer Park Lumber facility. 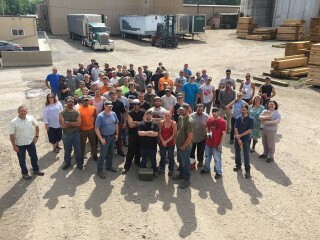 Deer Park Lumber also gives back to their very valued employee family. They have regular employee appreciation day festivities that are always well received! 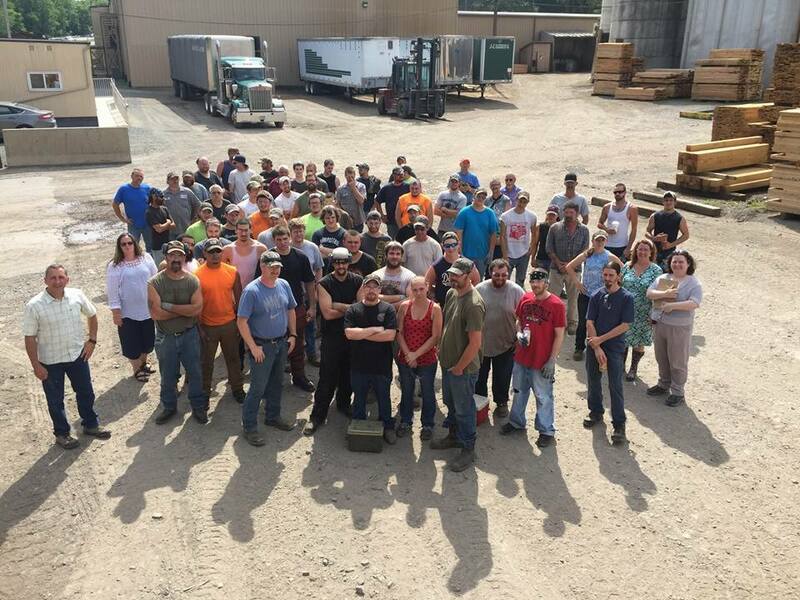 Deer Park Lumber’s mission and values align perfectly with KWPA’s goals to educate the community about the forest products industry. We are grateful for their continued support! You can find Deer Park Lumber at 3042 SR 6, Tunkhannock, PA 18657. Their phone number is 570-836-1133. Visit them online at www.deerparklumberinc.com. Deer Park Lumber works internationally and in the United States.